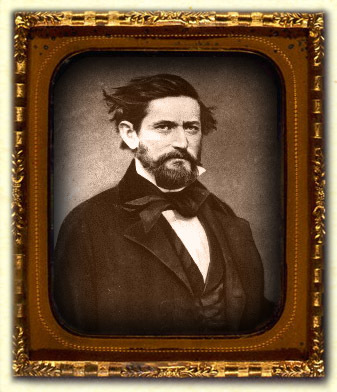 Hays County was organized from the southwestern portion of Travis County in 1848 and named for Captain John Coffee "Jack" Hays, a legendary Texas Ranger and one of the best known and respected Texans of his day. Settlement of the land began a few years earlier when families, mostly by way of Bastrop County, began to put down roots along Onion Creek and on the San Marcos and Blanco Rivers. The census of 1850, the first conducted after Texas became a state, found 387 people living in the county. At that time, San Marcos, the county seat, was the only town. The settlements of Driftwood, Dripping Springs, Kyle, Niederwald, Uhland, Wimberley, and a few others, since abandoned, came throughout the next half-century. Hays County prospered following the Civil War. The arrival of the railroad in 1881, linking Hays County more closely with the major trade centers of Texas and the nation, boosted growth even more. The 20th century brought a state normal school, later named Southwest Texas State University, that educated the 36th president of the United States, Lyndon Baines Johnson. While agriculture and stock raising continued to under gird the county's economic successes through mid-century, light manufacturing, education, and tourism have since accounted for much of the growth.